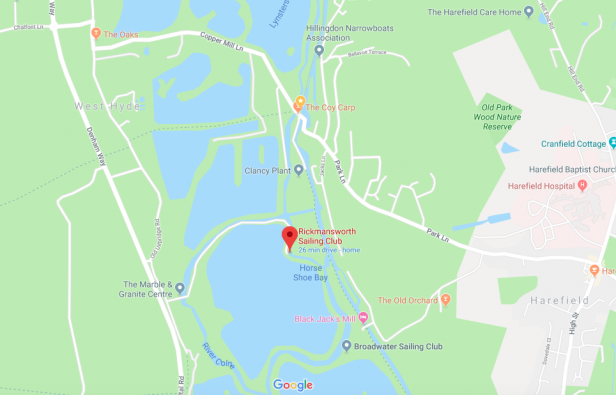 We are proud to announce we will be working alongside Rickmansworth Sailing Club at their base at Troy Lake, West Hyde, Hertfordshire, WD3 9YB. This is actually only about 500 metres along the canal from the weir at Harefield. We are currently in the process of fencing off an area in their car park to use as a canoe store, once we have done this, sometime in April, we will move all our slalom and Wild Water Racing kit to there so we can continue our sessions on the canal, without having to bring the kit with us each time. This will of course save us money, be more environmentally friendly and save a lot of hassle. We will of course keep you informed. Big thank-you to those of you who helped us clear this site last year, sorry it has taken a bit longer than originally planned. As this partnership develops we will be able offer more opportunities to do more things, so please keep in touch, remember as well as our website: www.thesharks.org.uk, we have a Twitter account @thesharkscc, Facebook/thesharkscc and we are on Instagram/thesharkscc. Over time we hope to build a very close relationship with the RSC, which will be mutually beneficial and help both organisations grow and prosper. Working together is always a good thing. The first event we will be working together on is Push The Boat Out on Sunday May 19th from 11am. We would ask as many of our paddlers to join us for a fun day at the Sailing Club, try something new. We will be there providing come and try it sessions in canoes and kayaks. The event is free, there will be food, bar and other facilities availed to purchase refreshments of all kinds and at very reasonable prices!. 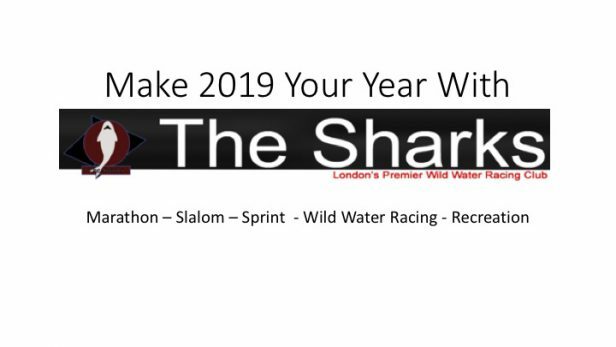 This is a great opportunity for The Sharks, having a base at Harefield will mean we can offer more sessions more often, which means more fun, better results and generally a win for everybody. 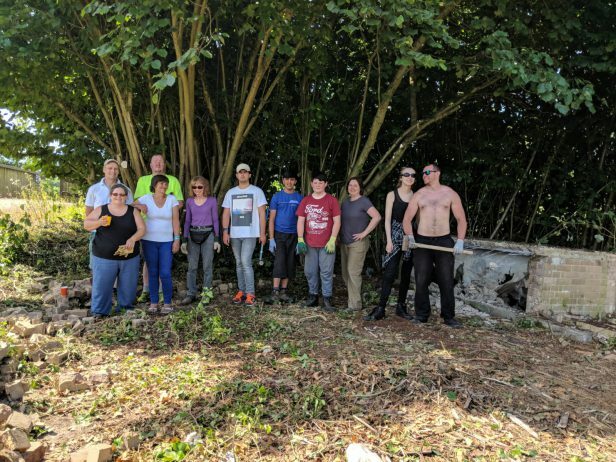 The entrance to the site will be from Denham Way, A412, between Denham and Maple Cross, or as we have already said it is about a 500m walk along the canal from the Coy Carp. If you are interested in sailing. 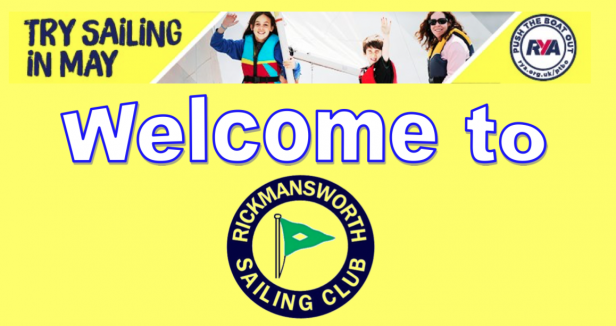 why not contact the sailing club direct, details are on their web page. If you want to know more about canoeing/kayaking and The Sharks give us a call on 07951 770241 or email: canoeing@thesharks.org.uk.